The weather has started to really cool down here in the City and my skin has certainly noticed. 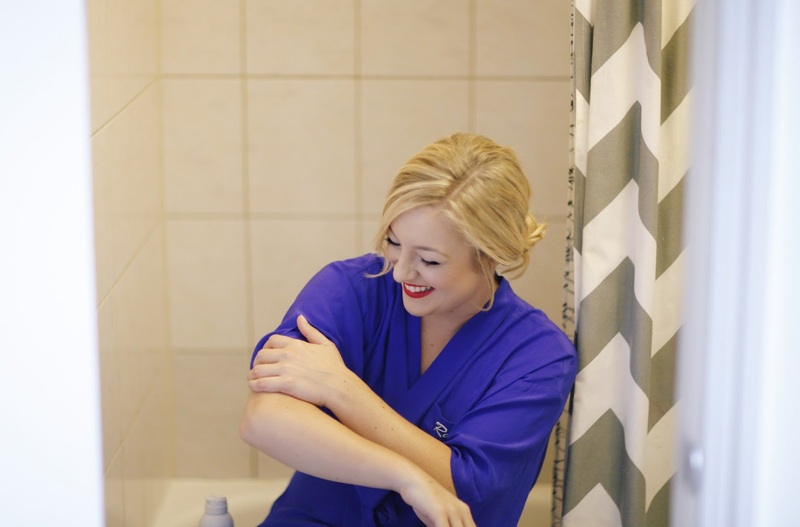 With a new season it's important to take care of skin's changing needs. 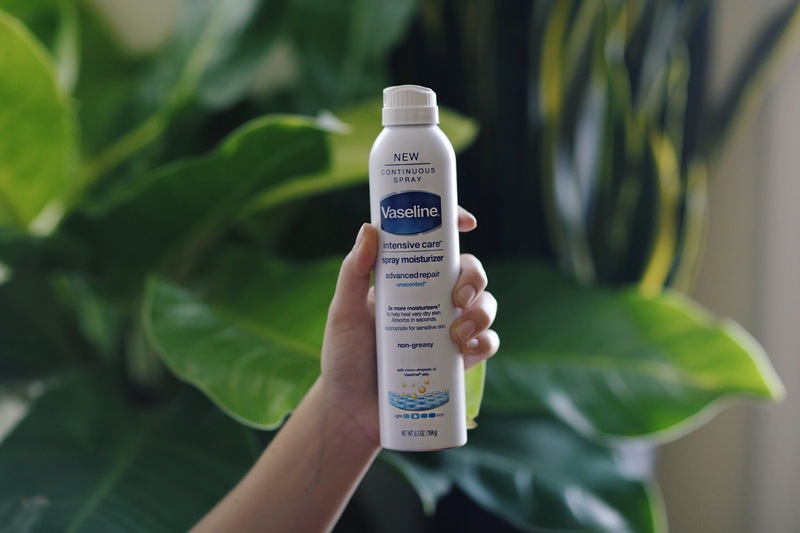 That's why I'm loving Vaseline's Intensive Care Spray Moisturizer Advanced Repair. It provides the hydration I need without being thick or greasy. Formulated with Micro drops of Vaseline jelly, the Intensive Care Spray Moisturizer has twice the moisturizers to heal very dry skin. It's even suitable for sensation skin. Putting it on after the shower keeps my skin smooth all day without having to wait for it to dry. If you're looking to change up your skincare routine for cooler weather I highly recommend this product.